Our mission is to maximize the value of your technology investment. We believe in the power of supplier partnering and select only those who are leaders in their respective markets. For example, we are certified for sales and support for business partners like IBM, Lenovo, Cisco, Citrix, and HP. Supplier alliances foster strong relationships with these market leaders. 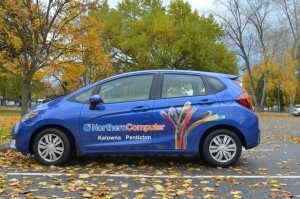 From these strong relationships, Northern Computer is able to gain extensive, and often proprietary, knowledge of their products. Therefore, Northern Computer is well positioned to provide our clients with cutting edge solutions.